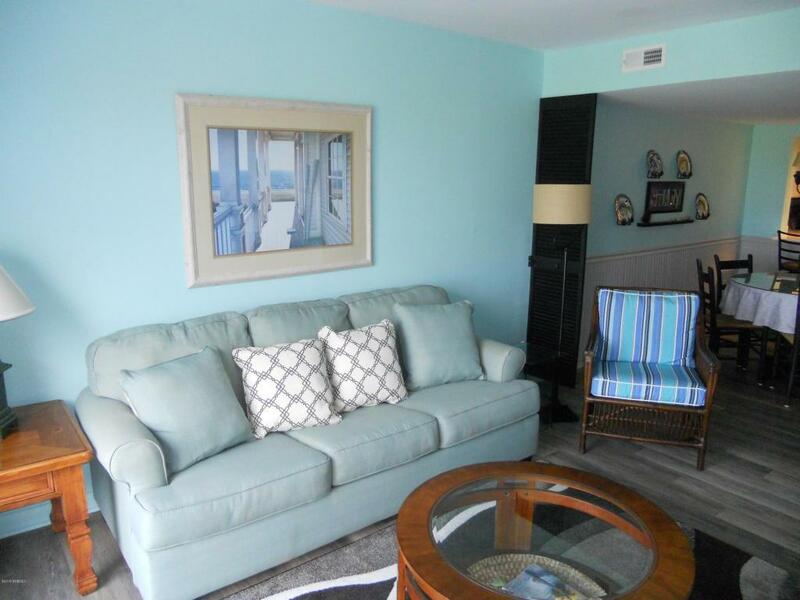 Great two bedroom oceanfront townhome villa on Harbor Island. Magnificent views to the Atlantic Ocean from the whole first floor of this villa, the entry foyer, kitchen, dining area and living room. Extensive renovations including all new wood laminate flooring on first floor and carpeting on stairs to second floor and entire second floor. Villa completely painted and kitchen is simply outstanding. New cabinets, granite counter tops and new refrigerator and stove. Huge bonus is brand new HVAC system installed June 2018. 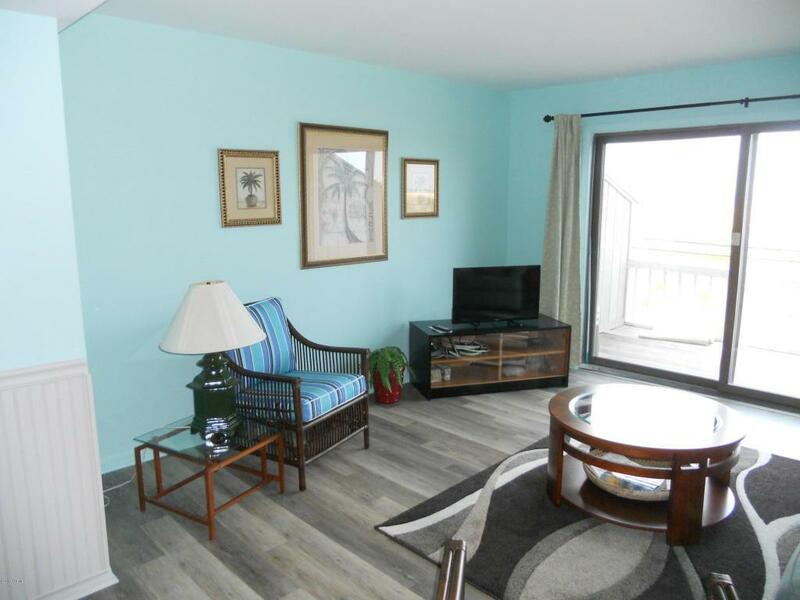 Sold completely furnished with all new furniture on main floor with exception of dining room set not being new. Wainscoting in dining room sets this area off very nicely. Half bath on main floor and newer sliding glass door and windows.This villa will sleep 7 with the sleeper sofa in living room, master bedroom king sized bed ( new temperpedic style foam mattress), twin and queen size bedding in second bedroom. Each bedroom has its own bathroom so privacy for you and your guests. 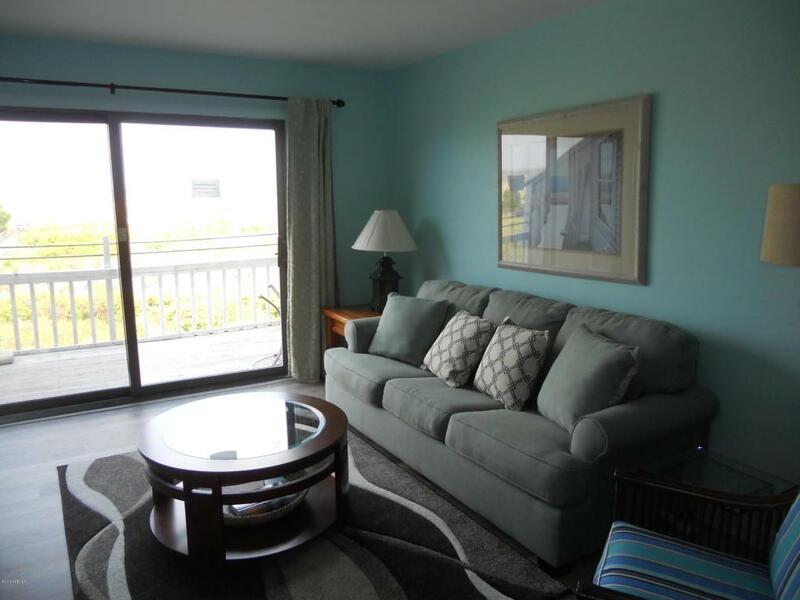 This is a great two bedroom oceanfront villa that is move in ready with all the hard work done. 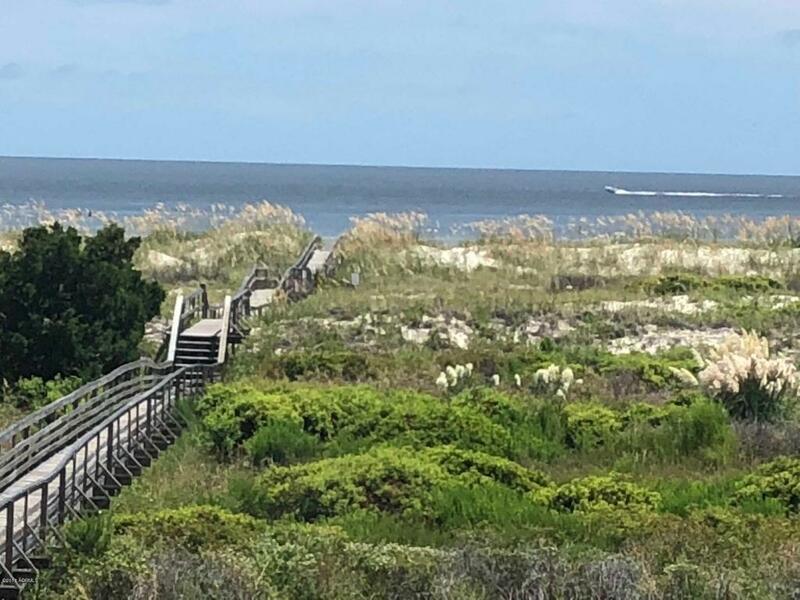 You can just sit back and enjoy those ocean views and magnificent sunrises and the equally unreal moon rising out of the ocean in the evenings ! The Cedar Reef Board levied Phase 1 of a Special Assessment on June 9, 2018 in the amount of $6616.48. This is the responsibility of the current owner. The Cedar Reef Board will be voting on Phase 2 of a possible Special Assessment at the owner's annual meeting on November 4, 2018. The amount as announced at this time for a two bedroom unit is $12926.84. This will be the responsibility of the owner of record at the time of that vote in November.